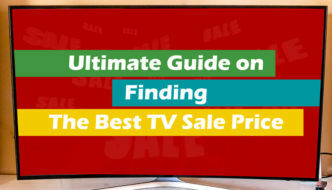 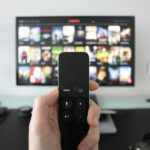 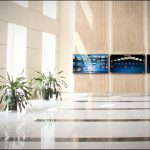 No matter if you are looking at a smart TV or 4k TVs, flashy Sony, Samsung, LG or the economic Vizio, Element,… Following is a simple guide to help you find a great TV for sale. 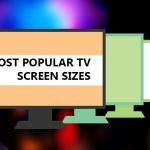 The 4k TV has a screen resolution that far surpasses that of HDTVs. 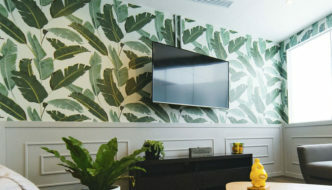 Check out these key features to help you choose. 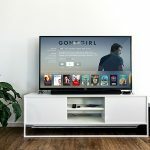 In this article, we’ll take a look at some of the best cheap TV stands. 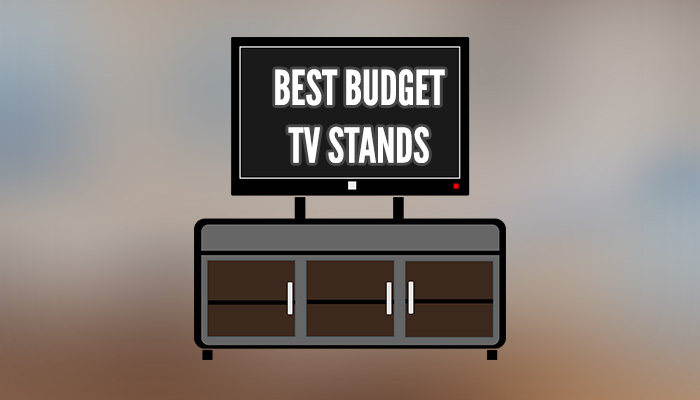 We’ll also examine some options for finding affordable TV stands online and in your area.